Shiduli Private Game Lodge offers a safari spoil in the Karongwe Private Game Reserve in Limpopo. The lodge is a comfy home-from-home, set in the dappled shade of an indigenous garden and offering relaxation lounges, bar, sparkling pool and thatched dining areas. Welcoming children of all ages, it is perfect for a family safari. View a variety of wildlife in a Big 5 wilderness criss-crossed by three life-giving rivers. 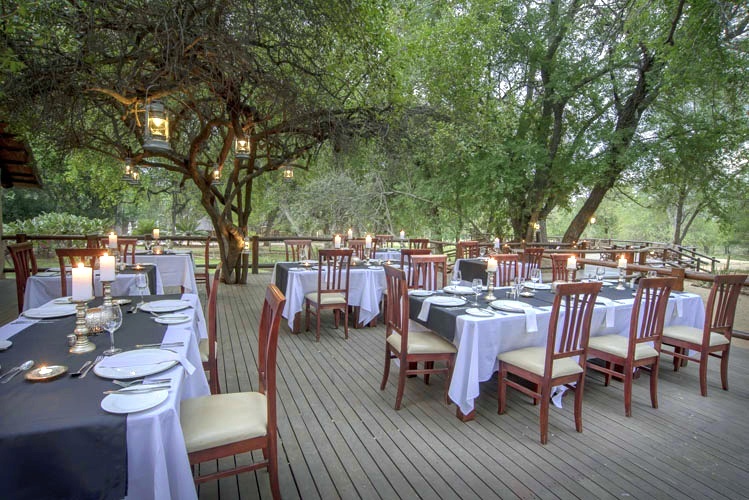 There's currently no specials at Shiduli Private Game Lodge.